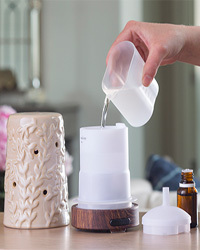 for releasing fragrance from a candle and Candle Warmers, Etc. 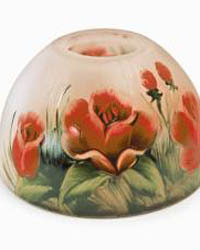 was born. 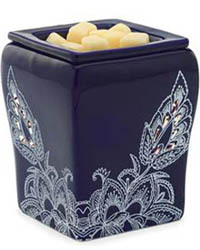 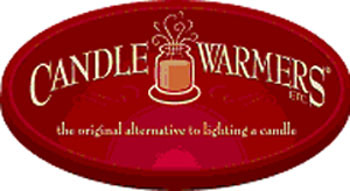 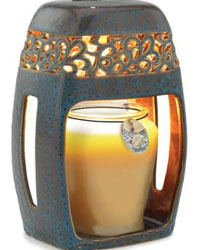 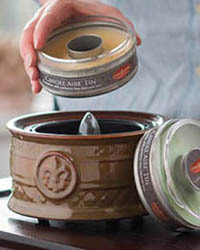 Images and information provided by: Candle Warmers Etc.